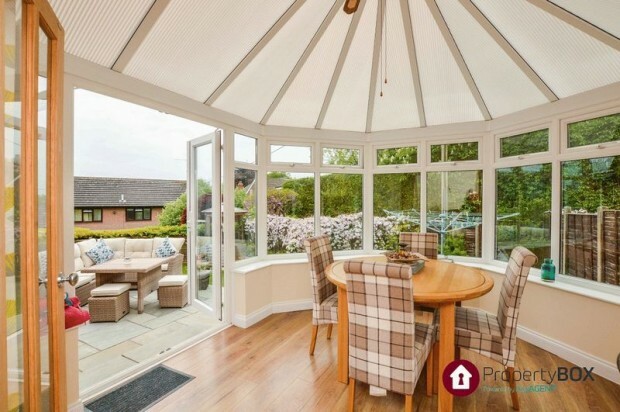 Originally built as a four bedroom property and now converted into a large three bedroom home with a stunning extension to the rear overlooking the landscaped garden. 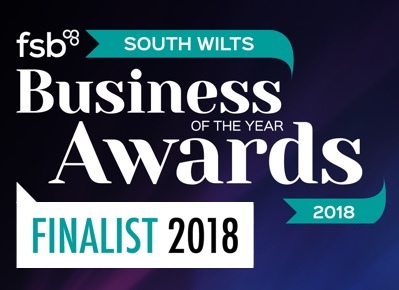 The ground floor accommodation comprises: Entrance hall, cloakroom, spacious kitchen/breakfast room, study and then the WOW factor living space. Agents Note - The fourth bedroom can easily be re-instated. 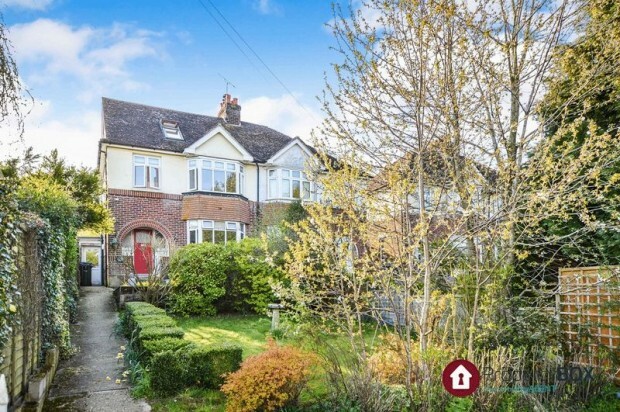 Set nicely back from the road is this attractive and extended 1930's detached family home . The rear garden is one of the main selling points as it is very well kept and extends to over 120ft in length. 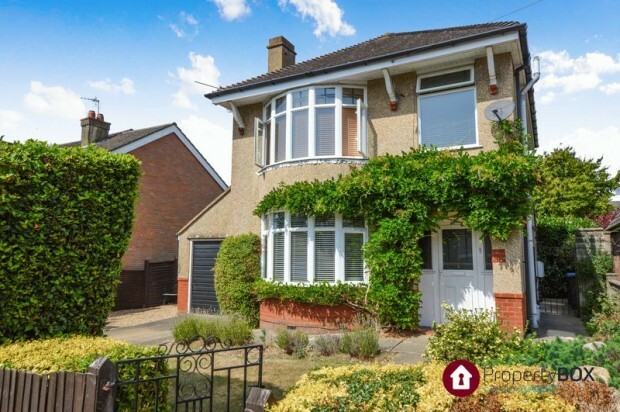 Offering over 1,600 sq ft of accommodation is this 1930's semi detached home. 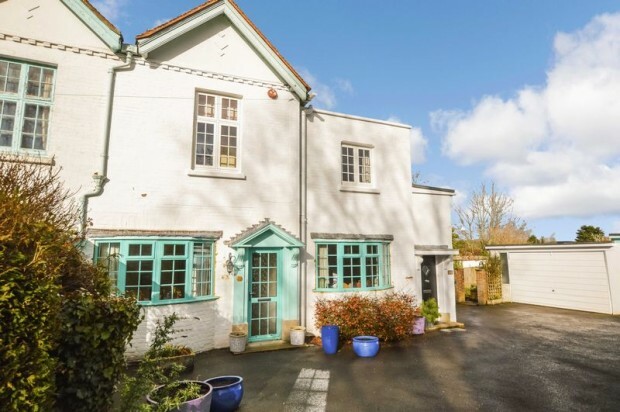 Over the years this house has been extended and now includes 12 rooms, four reception rooms and four/five bedrooms and still has plenty of garden for the family to enjoy. There is also the added bonus of a garage and ample parking. 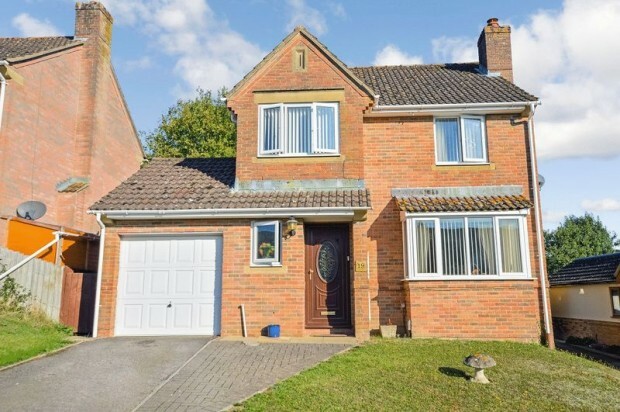 We would strongly recommend viewing this property to fully appreciate the size. OVER 1,500 sq ft! A substantial and immaculately presented Victorian semi-detached home with 9.6ft high ceilings and a drive way offering parking for two cars. The accommodation comprises: Grand sitting room and dining room, fabulous kitchen with double doors opening to the rear garden. 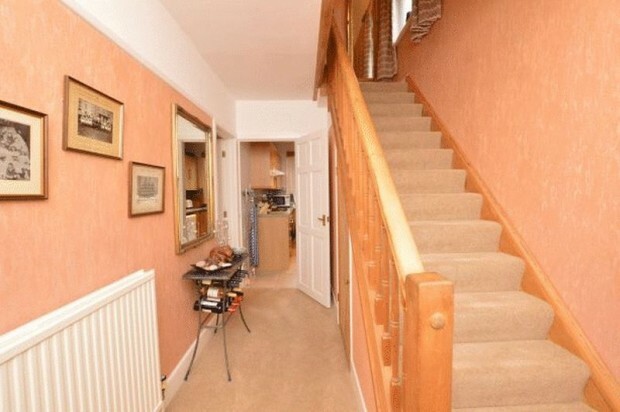 Upstairs you have the four good sized bedrooms, en-suit and family bathroom. There is even a small cellar beneath the kitchen. We would highly recommend an internal viewing. 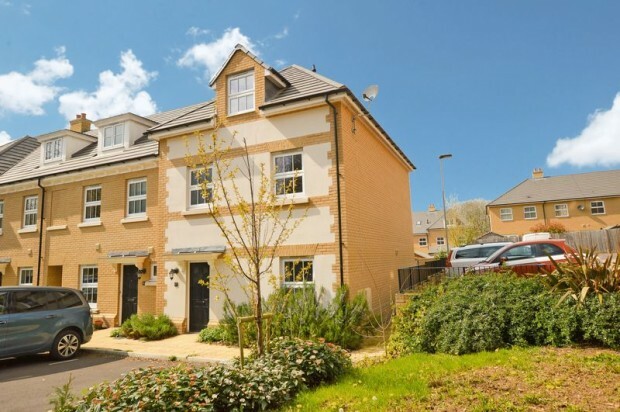 Oliver Chandler are delighted to present this unique two bedroom GROUND FLOOR GARDEN APARTMENT with a large garage and cathedral views in the sought after Harnham area. 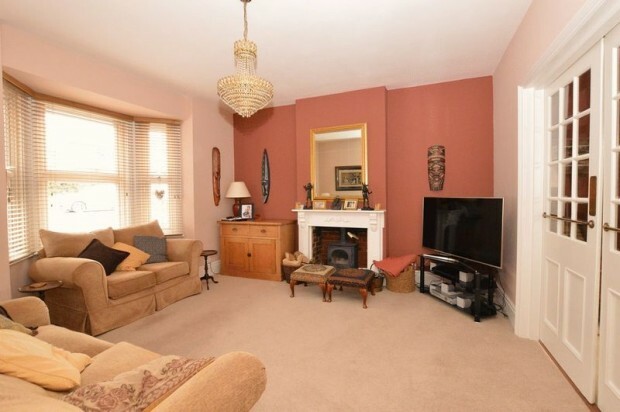 The property is bright and spacious and retains many original features. 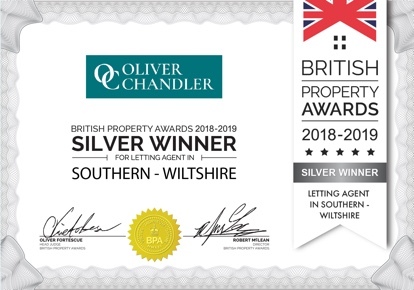 The property has been completely redecorated and re-carpeted with a new bathroom suite and is presented in good condition. 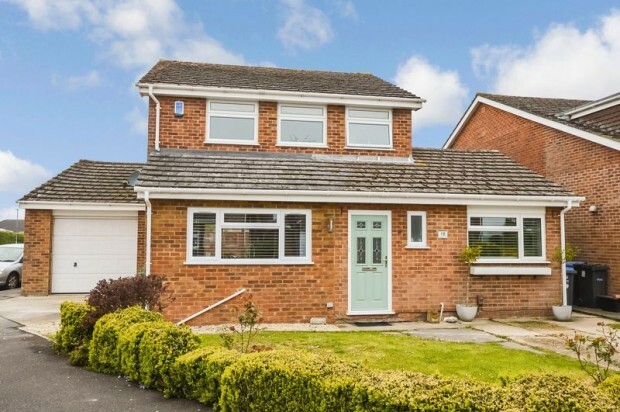 Situated in a elevated position is this impressive four bedroom detached house located within a quiet cul-de-sac. The property has a good sized rear garden with far reaching views. 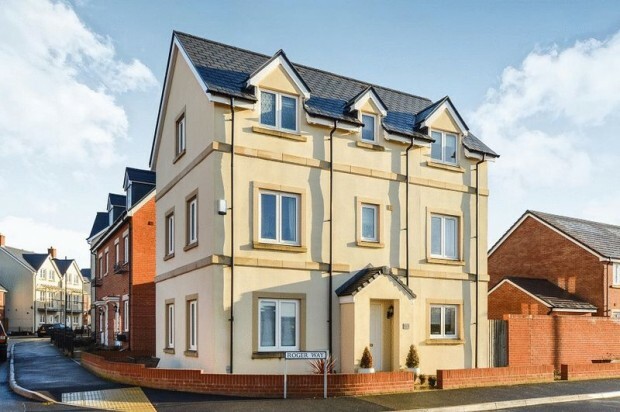 Some of the many benefits of this lovely house include: Cloakroom, integral garage, master bedroom with en-suite and a private rear garden. 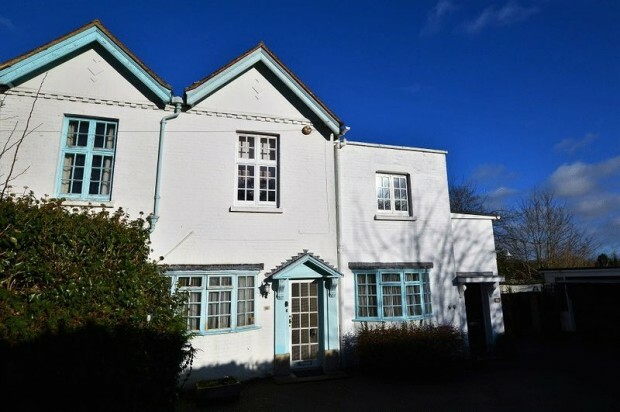 A lovely example of a 1930's three bedroom semi-detached house in the Castle Road area. 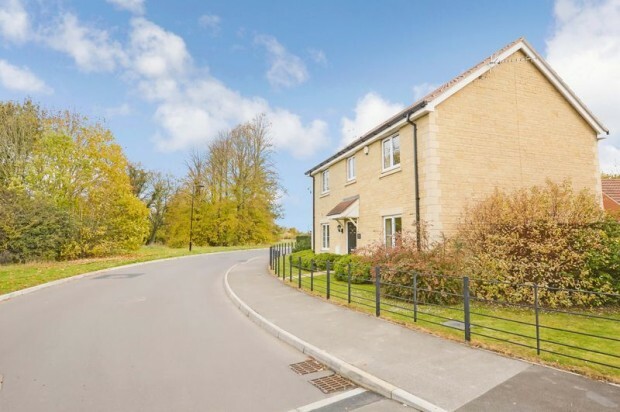 The property itself has three bedrooms and two reception rooms, a garage and a sunny rear garden. As well as being very well presented it also has a very warm feeling to it with all the timber features.